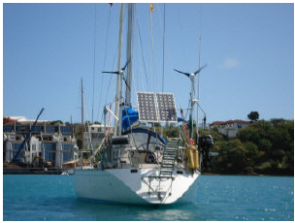 Marine and land-based renewable power systems that meet your needs at the lowest possible cost. 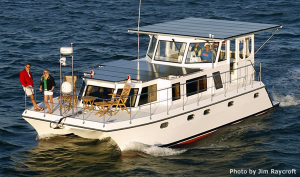 What We Do - While our specialty is design and installation of Renewable Energy Power Systems, by necessity our expertise extends to all of the power related equipment usually found on board your boat and in your home. We start with a free evaluation of your existing power system and make recommendations on how to best lower your energy cost. Even if a renewable system is not suitable for your needs, we can evaluate problems and perform repairs, modifications and upgrades to your existing equipment that will improve its performance and lower its operating costs. Our services range from a review of your design or assistance with troubleshooting, to turnkey solutions and anything in between. If we determine that there is no real justification for change, we will tell you that and not charge you anything. 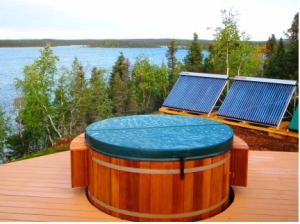 Does a Renewable Energy System Make Sense for Me? - Today's price of a renewable power system is likely as low as it will ever be. With current tax credits and bottoming out solar panel prices, it is, most probably your least expensive source of electric power as well. However, depending on your circumstances, it still may not make sense. 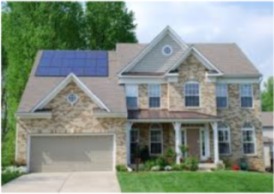 If your home is surrounded by large trees and heavily shaded, neither solar nor wind may make economic sense. On a boat, however, it is rare that there is not good justification for a system of some type. Usually, the only questions are what size and what type. These answers can only be determined by an evaluation of your power needs and the frequency the boat is used. 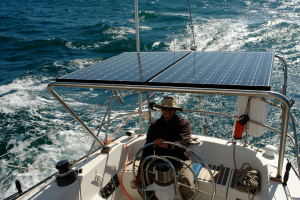 We offer free consultations to boat and home owners that would like to know if renewable power makes sense. Is The System Design Really That Important? - It is commonly believed that you can mount solar panels in a more-or-less sunny area and a wind turbine just high enough that it won't chop anything up, and the system will work. To a small degree, that is true. However, a carefully thought out design will likely result in significantly more energy production. The same is true for power conversion equipment, particularly solar charge controllers and inverters. 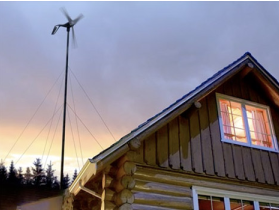 Most installed systems will "work", but proper design, equipment selection and installation can net big energy rewards from the same solar and wind sources. 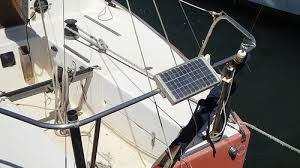 Cost - While solar and wind can be your least cost source of energy aboard your boat or at home, a poorly designed or installed system can erode or elimate those savings quickly. While the up-front installation cost is a very important consideration, we should not overlook the ongoing cost we are paying today to generate our energy. Renewable energy is no longer just about the environment, it is a financial decision. 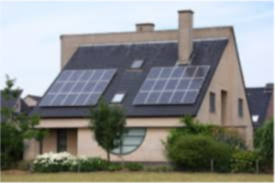 Payback, Return on Investment, and $/kwh are just a few of the parameters to be considered. Every system we evaluate includes a conservative financial analysis to ensure that your renewable power system is a wise business investment and minimizes your real cost of energy in the long run.